J.D. 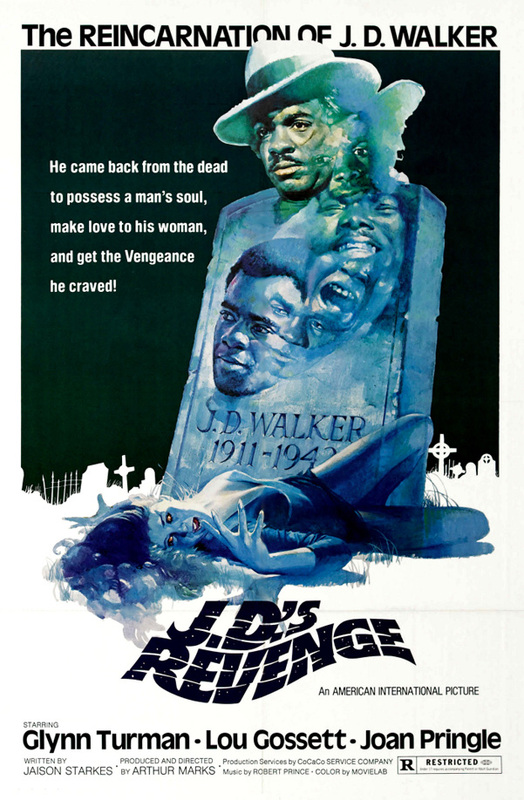 's Revenge (1976, USA) is a Blaxploitation-Horror film directed by Arthur Marks. Editing by George Folsey Jr. He came back from the dead to possess a man's soul, make love to his woman, and get the Vengeance he craved! This page was last modified on 14 July 2017, at 14:45.